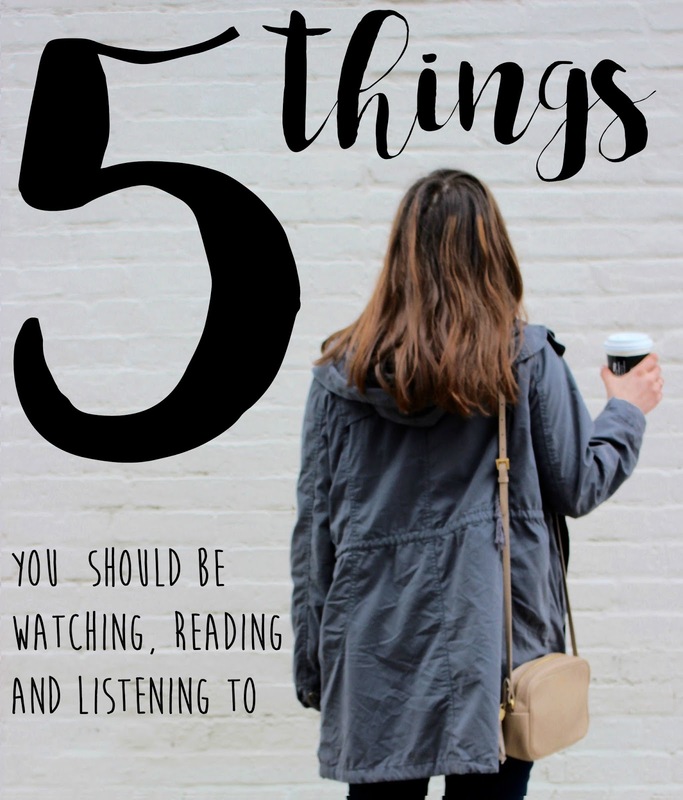 *5 Things* - emma and co.
My computer is always full of tabs and bookmarks of the things that I love because my brain never really shuts off. (Inevitably, this is the biggest difference between me and my grandmother who I am living with - she says that my head is going to explode one day.) Of course I usually link things every weekend, but here are more serious pieces that I wanted to briefly talk about. Have a great Wednesday! Poem | The pen is always mightier than the sword (or gunfire). Daily Vlogger Sarah Dietschy | I have been loving her style of making vlogs- the effort and skill is amazing. Her "Creative Life" series is great. Casey's Guide to Life | One of my favorite people online is the great Casey Neistat. Someone out there put together a video of all the best pieces of advice that he had shared in his videos from the last couple of years. I highly recommend playing it while getting ready in the morning to ensure the best shot at having a productive day. WSJ on Pokemon Go | Of course everyone knows about the obsession, but this piece goes a little more in depth to the craze that was so important in the late 90's. Travel the World | It's been in the back of my head the possibility of taking advantage of the lack of responsibility and wanderlust to travel the world. This video pretty much answers every question you could have about financing and planning long term travel.